Next in my monthly series of Zodiac symbol lunches, here is Scorpio. 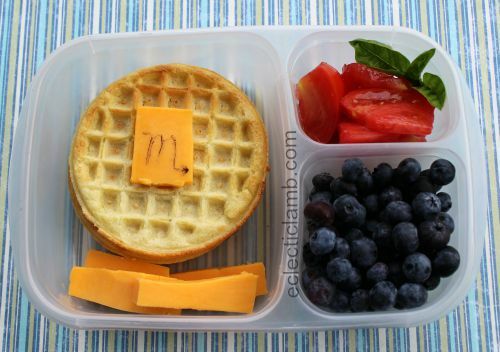 This entry was posted in Bento / Cute Food, Food and tagged EasyLunchboxes, waffles, zodiac. Bookmark the permalink.